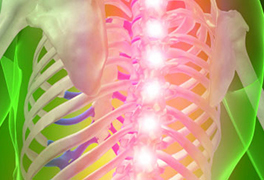 Your bones, joints and spine are at the core of every movement. An injury or illness in any of these areas can disrupt your routine and lead to a less active lifestyle. 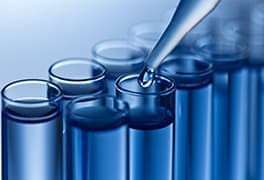 Emory Orthopaedics & Spine Center offers a full range of services to diagnose, treat and repair bones, joints and connective tissue, like muscles and tendons. From non-surgical treatments to surgical options, including spine surgery and total joint replacement, our goal is to help you return to a full and active lifestyle or work with you to develop strategies to improve your health. Your Emory Healthcare medical team treats the most common issues to the most complex ones for children, teens and adults across the region. We even have a specialized hospital that is solely focused on orthopedic care. Emory Orthopaedics & Spine Center gives you the benefits that come with an academic health system: pioneering research, innovative treatments that are available years before others can offer them, the latest technology and a seamless link to other specialized care within the most comprehensive academic health system in Georgia. Emory Healthcare’s orthopedic and spine programs are ranked among the top in the nation by U.S. News & World Report and Becker’s Hospital Review. If you need a sports injury doctor, you've come to the right place. Emory Sports Medicine Center offers innovative care and rehabilitation for orthopedic and sports injuries. Our expert sports medicine team has experience delivering focused care to athletes from every sport. Physicians and athletic trainers at the Emory Sports Medicine Center also serve as the team physicians and trainers for professional, collegiate, and high school athletic programs. Emory Healthcare is the official healthcare provider of the Atlanta Hawks, Atlanta Braves, Atlanta Falcons, Atlanta Dream, and the Harlem Globetrotters, and takes care of college teams such as Georgia Tech, Emory University, Clark Atlanta University and Oglethorpe University, as well as athletes in high school athletic programs at more than 20 metro Atlanta schools. 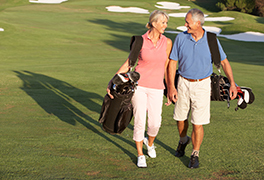 Emory Healthcare offers comprehensive orthopedic care at multiple locations across Atlanta. We have the most highly-trained orthopedic and spine specialist in the country working together to diagnose and treat a wide variety of orthopedic, spine and sports medicine conditions. Our physicians use innovative approaches to care – many of them pioneered right here at Emory – to ease your pain and get you back to an active lifestyle. Ambulatory Surgery Center – Emory Orthopaedics & Spine offers outpatient surgery centers that allow you to receive the treatment you need and go home the same day. Those centers are located at Executive Park, Dunwoody, and Spivey Station. Emory University Orthopaedics & Spine Hospital – We have the first and only dedicated hospital for orthopedic and spine surgeries requiring an overnight stay (inpatient hospital). Every physician, nurse and staff member specializes exclusively in orthopedics. Hospital rooms and equipment are specifically designed for orthopedic patients and have unrestricted visiting hours. Physical Therapy – Our physical therapists are standing by to help you begin your road to recovery. We have multiple locations for your convenience. Need help? 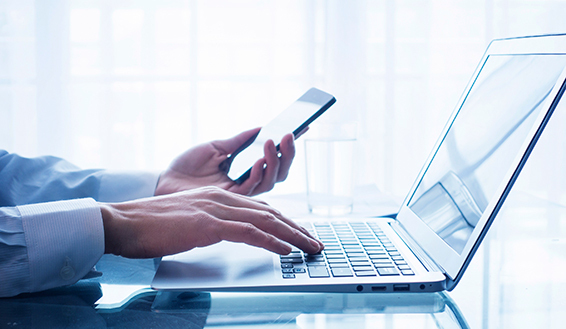 We will be delighted to assist you today, so please call us at 404-778-3350. We look forward to hearing from you. Our Orthopaedics, Sports and Spine team can help find a location or specialist that’s right for you. 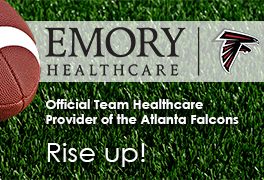 Emory Healthcare and the Atlanta Falcons have entered into a new medical partnership that designates Emory Healthcare as the Official Team Healthcare Provider of the Atlanta Falcons. The Smyrna clinic offers treatments and PT services for orthopaedic, spine and sports injury conditions. 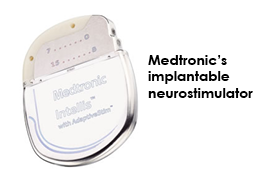 The tiny, high-tech device is used to alleviate chronic pain of the low back and legs caused by degenerative spine problems, spinal injuries, complications or side-effects of previous spine surgeries, scoliosis and other spine deformities, nerve or spinal cord injuries. Read about advances in Orthopaedics, Spine and Sports Medicine, patient stories and more.